Professional services without the hefty price tag. Outsourced technical support provides your clients with superior assistance from trained, qualified tech support specialists. When paired with our top-notch communication skills, our in-depth knowledge, and training, provides clients with the best tech support possible. Help your clients by letting us help you. 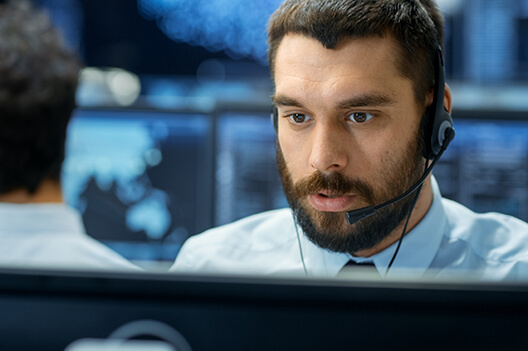 Our staff offers experience, expertise, and operational efficiencies at a lower cost, and we can handle everything from tech support to customer service. Your clients will benefit from 24-hour access to professional call specialists. Whether you run a small company or a large corporation, we help you maintain quality customer service. Running effective customer service is costly and time-intensive. With our inbound customer service call center, your clients will be treated with the respect and dignity your company stands for, at a much more affordable rate. Our trained experts know how to communicate with clients about your products, service, culture, and brand. Make your inbound telemarketing campaign a success with ROI’s careful planning, scalability, and flexibility. 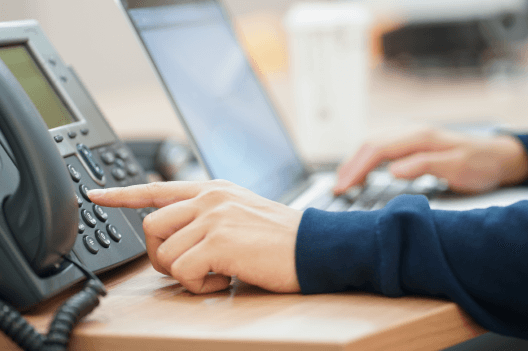 We target leading inbound telemarketing buyers and prospects by offering call center services that include customer acquisition, customer care, direct response, up and cross sales, answering services and more. We make over-the-phone shopping easy with the best-outsourced order taking services available. 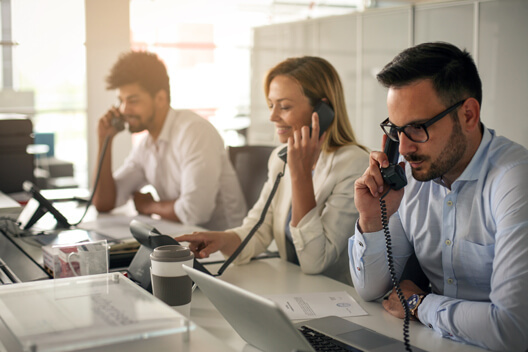 We ensure that every one of your customer calls is handled by experienced outsource order takers who take great care in providing knowledgeable, professional service and seamless sales transactions. At ROI Solutions, we believe good business stems from good communication. We’ve made it our goal to eliminate communication problems to strengthen your interactions with your customers. From telemarketing to surveys, ROI offers the best call center services no matter the size of your company. As a leader in outsourcing companies, we go above and beyond to ensure that your customers are getting the best solutions possible. 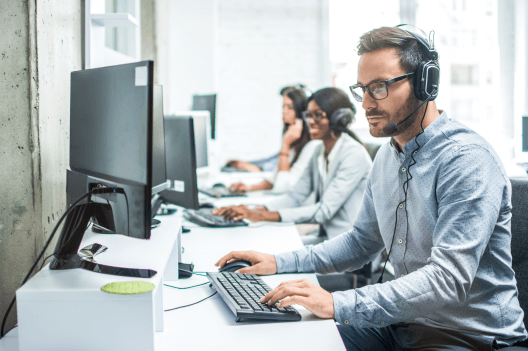 For decades, successful businesses have used outsourced telemarketing as a way to manage a variety of services like customer support, order taking, and more. 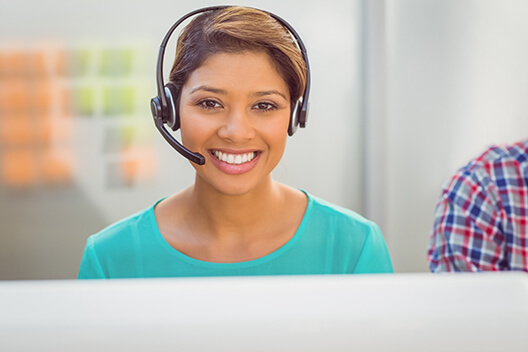 With a passion for growth and knowledge, our call center specialists handle every call with courtesy to ensure the wants and needs of your clients are adequately met. With our help, you’ll increase sales volume, reduce sales costs, and generate awareness for your brand. Contact ROI Call Center Solutions today and discover why we are more than just an outsourcing company. 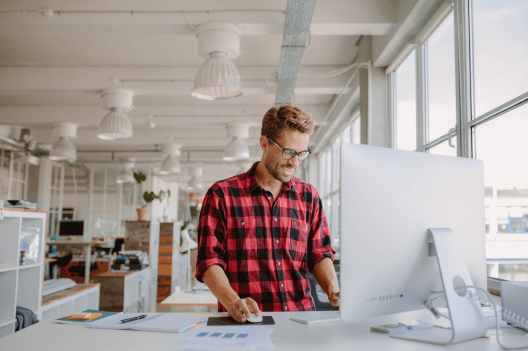 Whether you’re involved in direct marketing, financial services, retail, or other industries, we have the tools to help you rethink success and improve your business.